They started in Brooklyn and have since expanded to Staten Island and Manalapan. 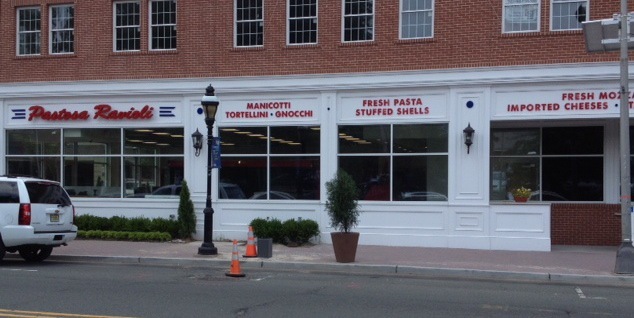 In July it’s Cranford’s turn when Pastosa Ravioli is scheduled to open at 200 South Avenue, East. 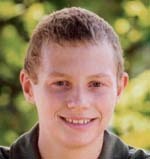 For the third consecutive year Friends of Colin held a benefit concert at Cranford High School on Tuesday night to raise money to find a cure for Ewing’s sarcoma and to remember Colin Maher. Lauren Costa is running this year’s concert and she spoke about the evening’s event. Growing up in the 1960s and ’70s you probably spent quite a bit of time listening to the radio. 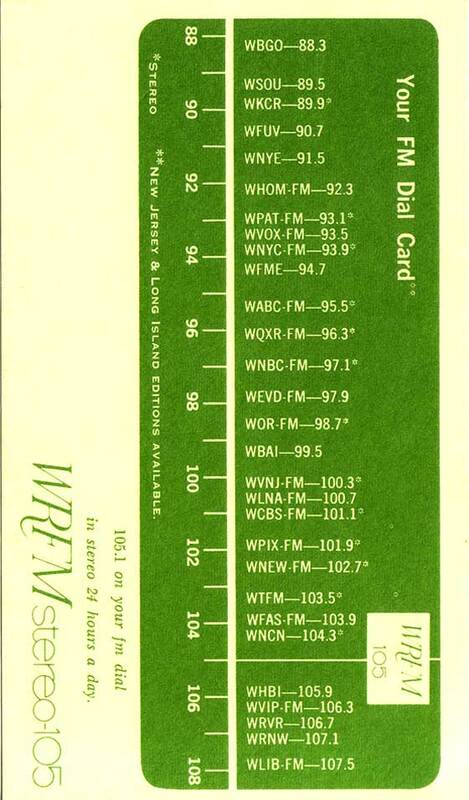 This was when FM radio started to become competitive with AM stations. This is a re-creation of what it might have sounded like if you scanned the FM dial in the New York City area starting at 88.3 and working your way up to 107.5. To hear a similar dial scan of AM stations click here.